How To Buy Yourself The Perfect Diamond Ring - You've Earned It! So you’ve finally landed the job of your dreams… Atta girl! The many years of slogging through degree courses and internships and then the endless hours in the office preparing briefs, sorting through paperwork and fetching coffee for your perpetually-in-a-bad-mood boss - that's all over. Your time to shine has finally come - and what better way to celebrate than rewarding yourself with that dream rock?! Tracking and zeroing down on "the ring" that you can flaunt (read: make friends envious of) for the rest of your life can be a daunting experience unless you are backed with information. As always, we’re here to help! To start you off, we give you some tips to find the right ring that looks super-hot on your manicured fingers and even more awesome on your credit card statement. You know the Four Cs of diamond-shopping - cut, colour, clarity and carat - right? Ah, well then, chase the cut - because it the cut that actually determines your diamond’s sparkle and oomph. Besides, a sparkly and brilliant cut ring appears big. Don’t stress, with CaratLane’s handy diamond viewer, it gets easier for you to find your perfect combination. Experts and insiders say you must ask for an "eye-clean" diamond rather than a "flawless" one. That’s because most "flaws" occur naturally in diamonds anyway but can’t be viewed by the naked eye. So the point is, flawless diamonds are going to obviously be more expensive, but no one will see what it is that you’re paying so much for. 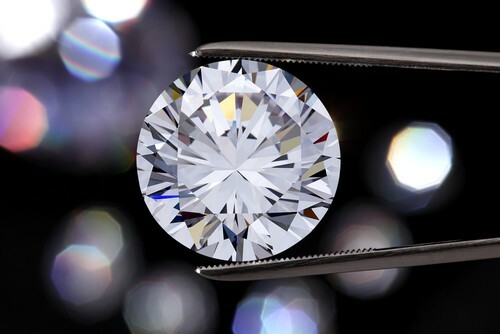 It is best to consider a near-colourless one (graded G-H) instead of a colourless diamond (graded D-F), or a VS2 clarity grade as opposed to a flawless clarity grade. Save tons of cash (and use it to buy more diamonds!) with trusted online retailers like CaratLane, who offer prices up to 40 percent lower than retail shops because of lower overheads. CaratLane has over 1,00,000 conflict-free diamond options with international certifications. They do home appointments and provide same day and free shipping and insurance. Besides, you’ve got more than five payment options and a 30-day free return policy; what’s not to like about online diamond shopping then?! The global pricing system jumps excessively at the carat and half-carat marks. For instance, instead of a 1 carat diamond, look for a .95 one. Trust us, no one will notice the slight difference in size - unless of course they are jewellers or diamond thieves! Who said you must stick to round diamonds? Since they are the most popular, they tend to carry premium pricing. So why not go for other fancier, less common shapes like ovals, hearts and marquise? 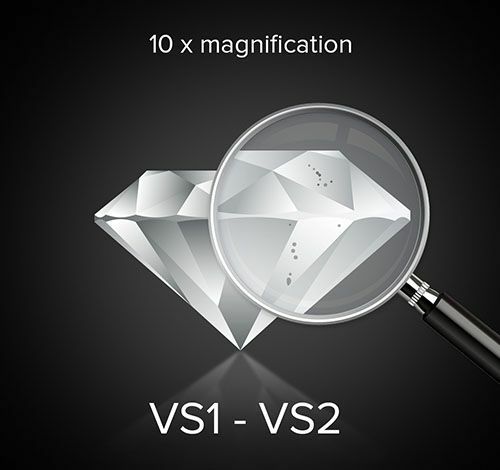 In fact, they tend to look bigger than round diamonds of similar weight, because there’s more surface area. At CaratLane, you’ll find nine other shapes, including the unusual asscher and cushion-shaped ones too. 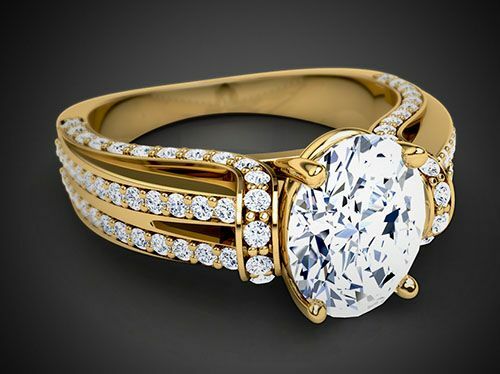 Consider a setting using several smaller stones instead of one large stone. It looks pretty, less-clichéd and you’ll be saving a lot. CaratLane has such stellar collection of rings that it gets really difficult to choose from them, but then glam girls never complain of choices, do they? Still confused? Worry not! The ever-helpful folks at CaratLane offer free diamond consultations to make sure you get just what you are looking for! Click here for more details. * This is a sponsored post for CaratLane. India’s leading online jeweller, CaratLane.com has broken all the codes of jewellery buying through technological and marketing innovations. With lower overheads and just-in-time inventory, CaratLane offers up to 30% savings on solitaires as compared to traditional jewellers. The e-tailer offers a range of over 2,00,000 internationally certified diamonds of every carat, cut, clarity, and colour combination. 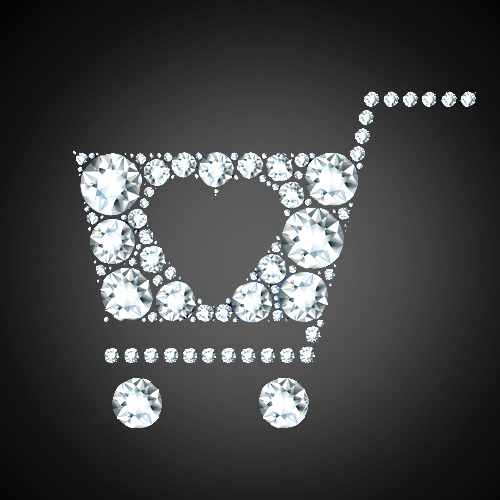 With over 30,000 happy customers and constant offers and discounts, CaratLane is the place to go for solitaire shopping.